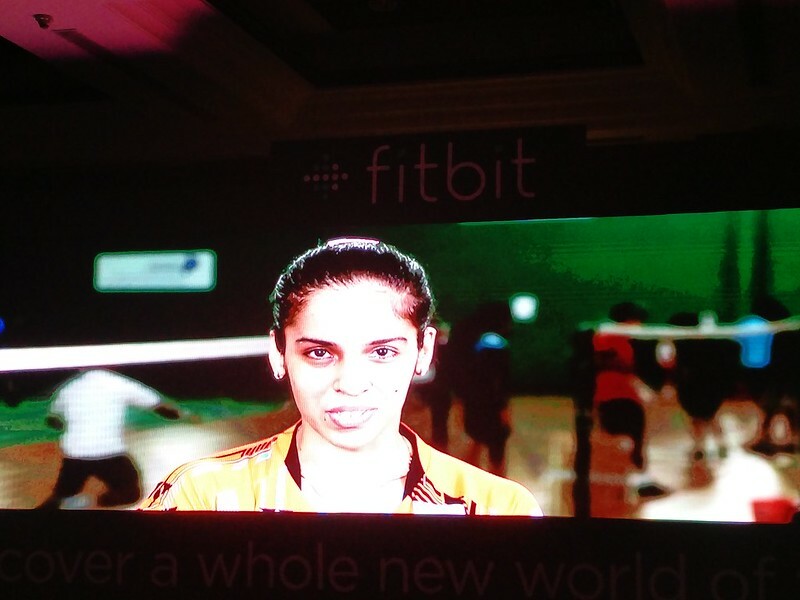 Fitbit, the fitness tracking company, has revolutionised the usage of fitness wearables across the world since their launch few years ago.when I heard about the official launch of Fitbit in India and was eager to attend it as well and was lucky few to be invited for the event in Delhi especially with regards to the reception Fitbit would get in India. 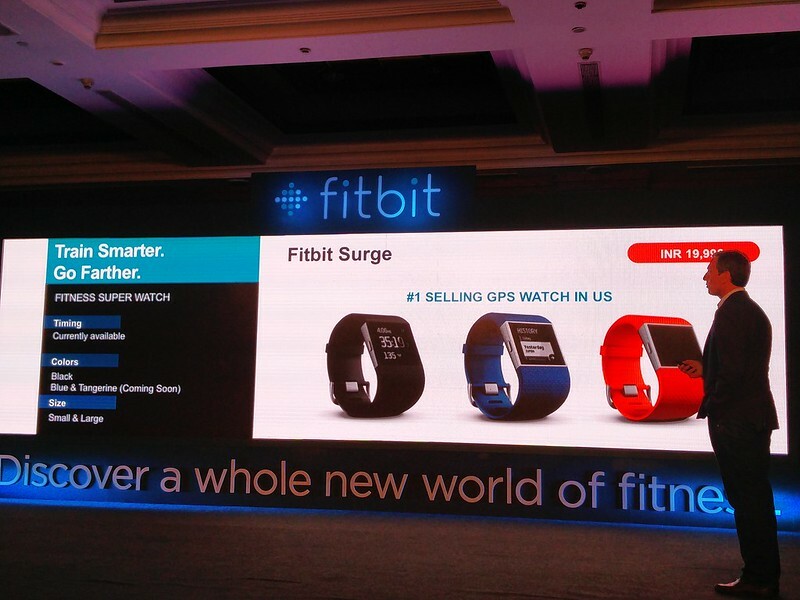 Fitbit was officially launched in India at the prestigious Oberoi hotel in Delhi. 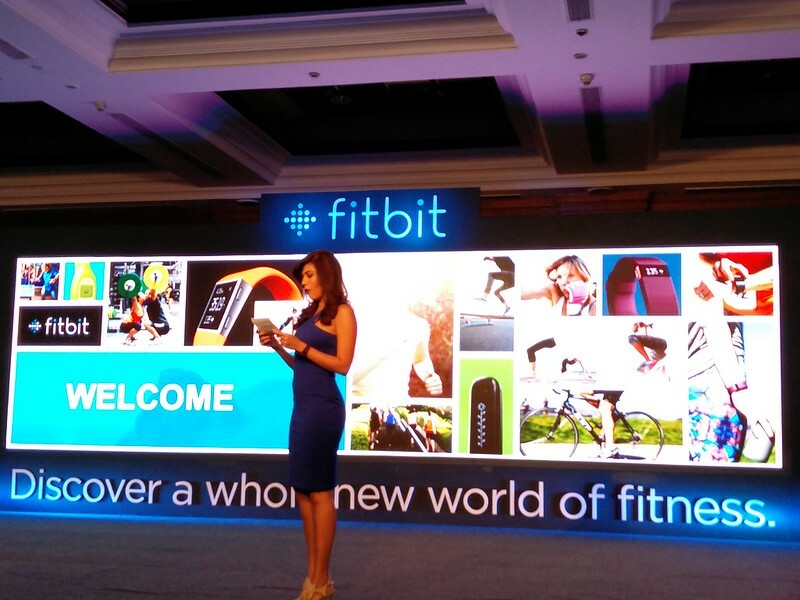 The host for the evening was Archana Vijaya who explained about Fitbit and how it allows you to discover a whole new world of fitness. Woody Scal, Chief Revenue Officer, Fitbit then took over the stage as he explained about the origin and growth of Fitbit. He mentioned that at Fitbit, they know that a healthier, more	active lifestyle should be in everyone’s reach. By helping people see those small changes can add up to big results. 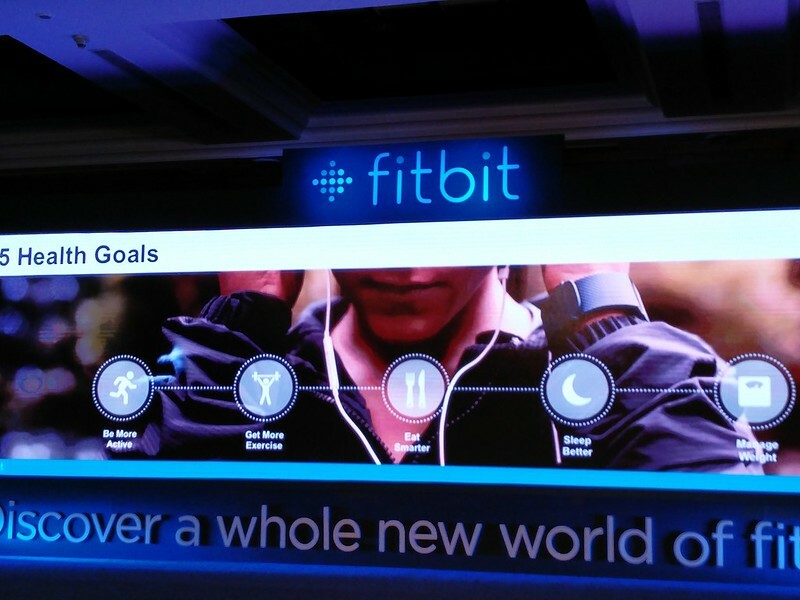 Woody mentioned that Fitbit makes the path toward health and fitness engaging and sustainable. Woody introduced the Fitbit Surge as the No.1 selling GPS watch in the US. Available in Black, Blue & Tangerine, Fitbit Surge is a Fitness Super Watch which combines popular features like built-in GPS, PurePulse continuous wrist-based heart rate tracking, all day fitness tracking with smartwatch functionality in one	device. This device is for people dedicated to reaching	their peak performance and offers up to 7 days battery life. It is priced at Rs.19,900 in India. 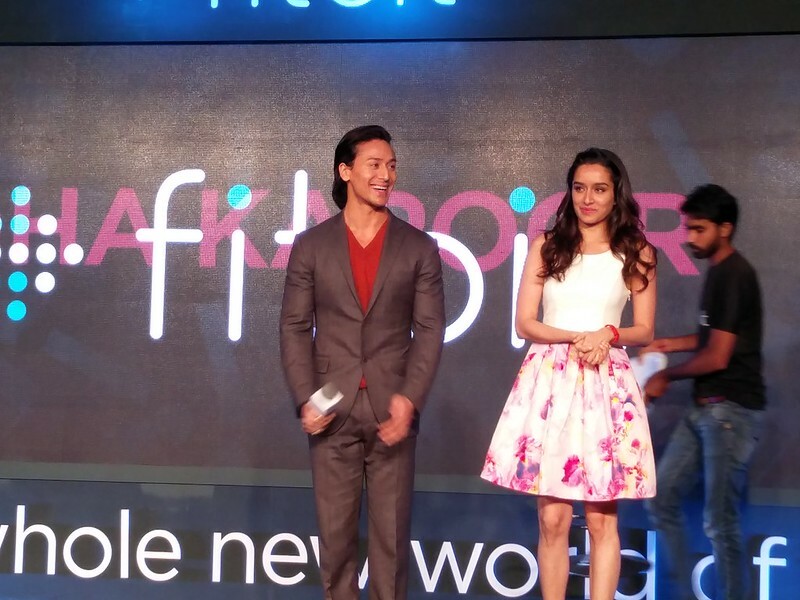 Special Fitbit Fans and also Bollywood actors Shraddha Kapoor and Tiger Shroff walked onto the stage and explained how they were using Fitbit effectively to challenge each other on fitness goals during the shooting of their latest movie “Baaghi”. All the tech bloggers and media at the event were lucky to receive review devices of Fitbit Charge HR. Fitbit Charge HR is an advanced fitness tracker that delivers the benefits of Fitbit charge with PurePulse™ continuous wrist-based heart rate tracking all day and during workouts without an uncomfortable chest strap; plus all-day activity tracking, Caller ID and automatic sleep detection for active consumers looking to push their fitness further. The device offers up to 5 days battery life. This is priced at Rs.12,990 and available in black,plum, blue and tangerine colors. All Fitbit products will be progressively available at Croma, Helios and Reliance Digital retail stores nationwide, as	well as online on Amazon. 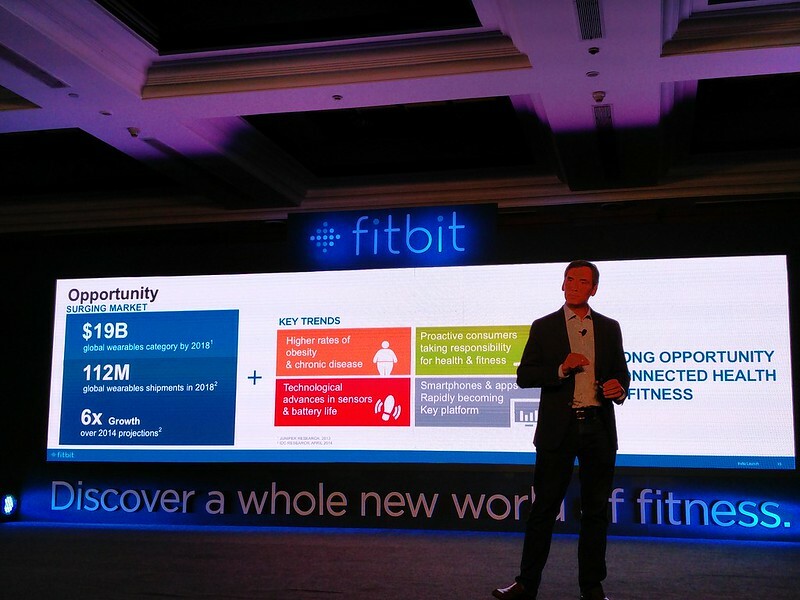 As part of its commitment to help Indians lead healthier and more active lives, Fitbit also announced the launch of FitStar Personal Trainer™ in the region. FitStar™ is one of the largest platforms for delivering personalized video-based workouts, so Indians have even more ways to get fit.